Literally meaning “Dove Party,” Paloma Pachanga’s hunting fields were chosen for their location—the historic flyway for millions of migrating doves! Hunters can pick their shots, or limit out minutes after their professional host guides them afield. Either way, celebration shall ensue after the guns are cased. Groups can gather poolside or at lavish pavilions to enjoy cool drinks, dinner and music—all while their birds are being cleaned! Clients can choose affordable, 4-star lodging via two on-site locations, or 1-day hunt packages. Paloma Pachanga is the wingshooter’s destination come September. 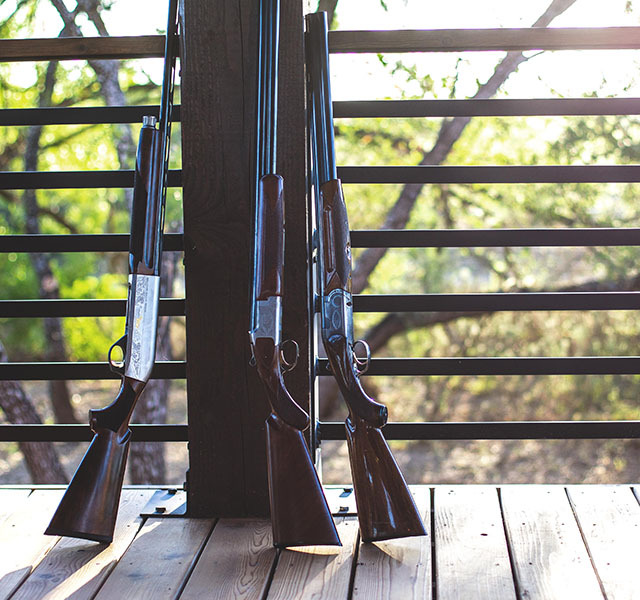 The Hacienda is designed exclusively for groups of fourteen or more hunters and able to accommodate up to 28 guests. Your private group will have all meals and drinks provided at the private Hacienda Pavilion. 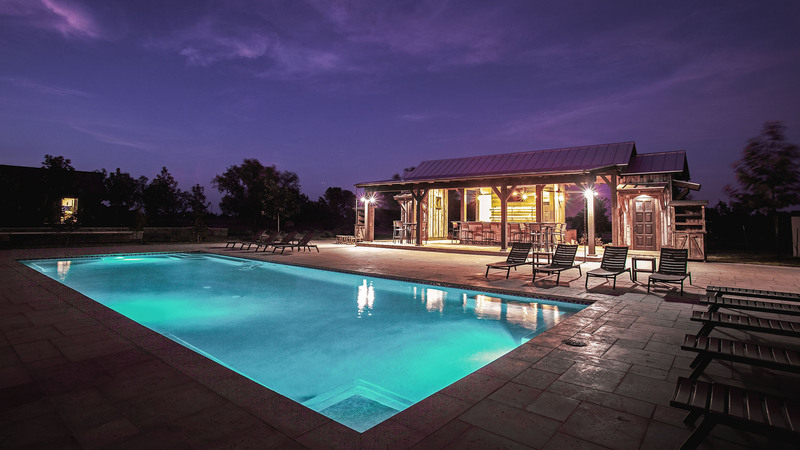 Guests also have access to our new temperature controlled pool and open outdoor fireplaces. Room options include: one full bed, two full beds, two queen beds or a single king bed. All rooms have a satellite TV and en-suite bathroom. Bird cleaning is included with stay. Each Casita can be rented separately. Room options include: two twin beds with a queen sleeper sofa, two queen beds or a single king bed. All rooms have a satellite TV and en-suite bathroom. All guests have access to: Our outside bar, temperature controlled pool, Paloma Pavilion and the Paloma clubhouse. Bird cleaning is included with stay. Venatura’s hand-picked, highly trained staff is what separates it from myriad destinations elsewhere. That’s because we realize that while money can build nice things, it can’t buy the friendly, professional attitude necessary to ensure each of our guests is treated like royalty. So we found individuals who love outdoor adventure as much as we do that also take pride in serving others. The result is a knowledgeable wait staff that’s attentive to every guest’s needs. Paloma Pachanga offers a wide variety of activities beyond world class bird hunting. 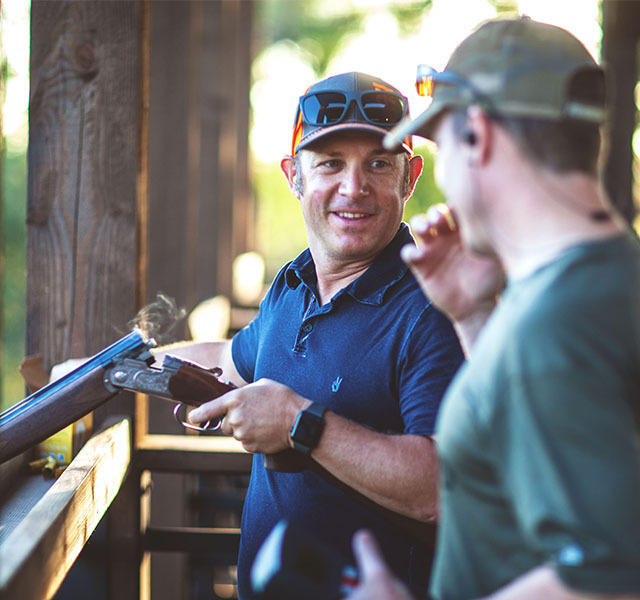 The Five Stand shotgun range is a place to gather, practice for the hunt or simply challenge your friends for the sheer fun of it. The Grand Pavilion is a sight to behold by itself, much less when a couple hundred hungry dove hunters and their guests gather under its sprawling shade to cool down while celebrating a successful hunt. Special events, such as weddings, reunions and corporate events are all custom catered by our chef’s staff working the grill. When it comes to concerts, the rolling hills, the brilliant sunsets and infinite stars in the night sky set the perfect stage to celebrate the undeniable connection between Texas and music. 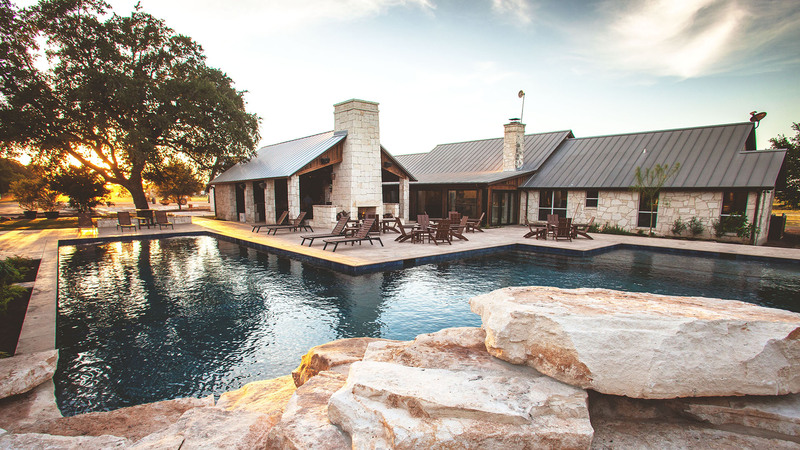 Venatura’s concert events will make the ranch a destination all year long.